You’ve been doing a lot of thinking, and you realize there’s no better time than now to apply for a credit card. While this is a big decision, once you know it’s right for you it’s time to take action. This means something different to everyone, but there are basic steps you can take to prepare yourself. This will give you a better idea of the type of credit card to apply for. For example, if you have an excellent credit score, you’ll qualify for almost every card imaginable. Conversely, if you have fair credit, you’ll want to be more selective about the offers you target. Tip: The Consumer Financial Protection Bureau provides information on when and how to review your credit score and report. Depending on your knowledge of the credit card industry, you may need to spend several hours learning more about your many options. There are hundreds upon hundreds of credit card offers, all of which are unique in some way. There are rewards credit cards for consumers who want to earn points for the money they spend. There are secured credit cards for consumers with no credit or bad credit. There are balance transfer credit cards for consumers who want to bring all their debt under one roof. You get the point. There are a lot of offers out there, so learn more about your options before making any final decisions. In today’s day and age, most consumers apply for a credit card online. This provides the opportunity to not only learn more about an offer, but to receive an instant (or almost instant) decision. Of course, if you’d rather apply for a credit card in person, you can do so by visiting your local bank or credit union. This allows you to speak with a knowledgeable financial representative before deciding which card to apply for. 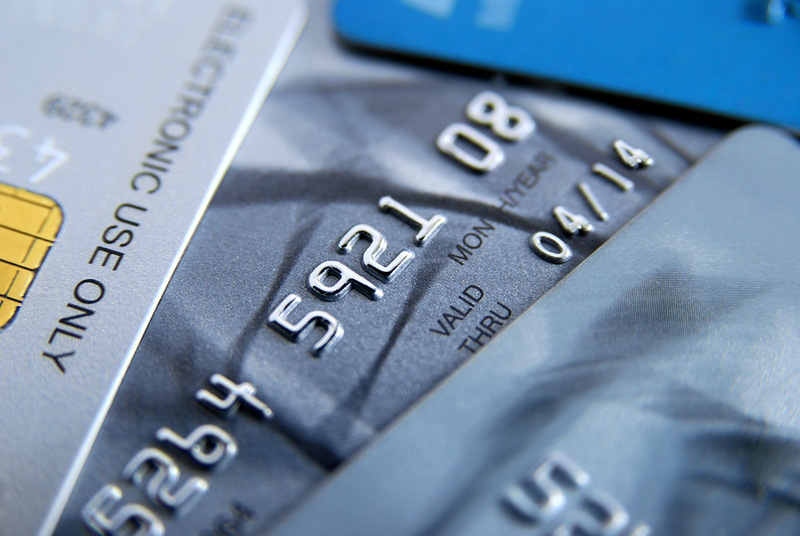 A credit card is one of the best financial tools you can use to improve your credit score. If you use the card responsibly, all the while avoiding late payments at all costs, it’ll eventually have a positive impact. However, before you get to that, there’s something to remember: when you apply for a credit card, it results in a hard inquiry on your credit report. This can lower your credit score by a handful of points. This is no reason to avoid applying for a credit card, but it’s definitely something to consider upfront. These are the types of steps you can take to prepare yourself to apply for a credit card. When you know what to expect, you’re in better position to end up with the credit card that’s perfect for you and your financial goals.